Explore the host of Gulf food & beverage events planned for 2017. We invite F&B manufactureres to participate and leverage the opportunities for collaboration and growth. The focus will be on export promotion and accessing new markets. 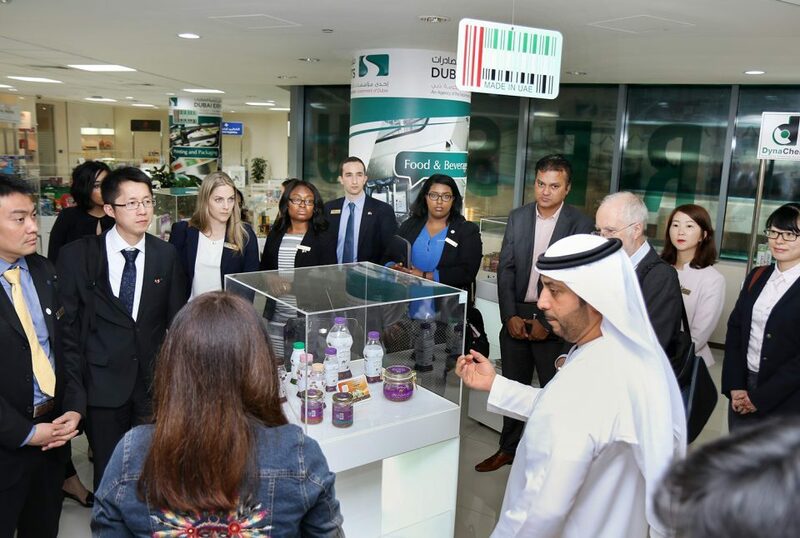 NOVEMBER – Gulf Food Manufacturing, Report on F&B Sector sustainability and innovation focus, Sustainability focus: with shopping bags, Application of Food Loss and Waste Reduction in UAE. Report on the Sector performance compilation and feedback on 2017 year initiative and planning cycle of year 2018. Announcement of ‘Made in UAE’ pavilion for F&B group in 2018 Gulf Food. 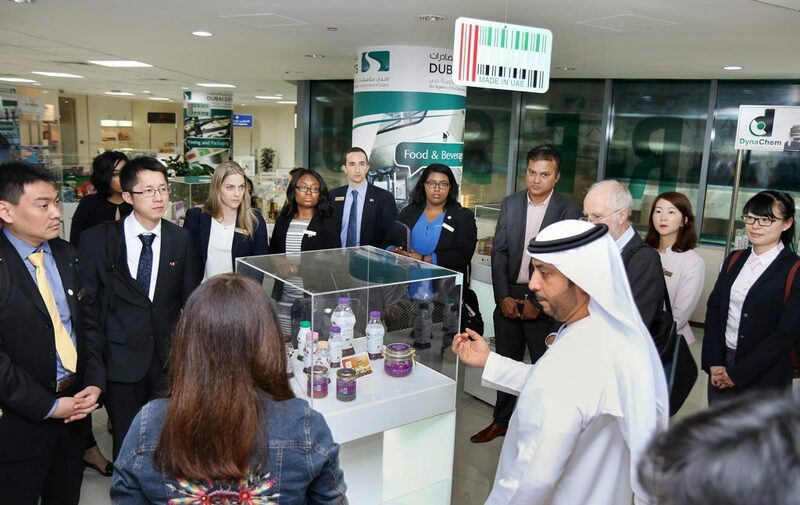 Showcasing UAE manufacturers as leaders in Food Excellence.